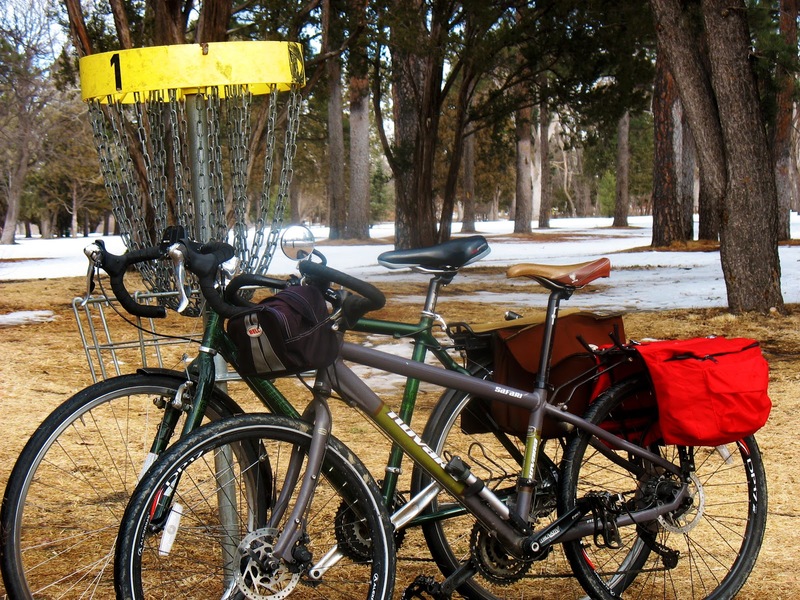 Disc golf is kind of like darts or pool, except that you don't have to sit inside of a dank bar. Instead you can enjoy a nice walk and some fresh air. One can still enjoy a tasty beverage while doing it, but I think it's technically illegal. With the days getting longer, you are now able to ride over to the park after work, throw 18 holes of disc golf, and get home before sundown. One thing I don't know, is where to buy discs in town, so if anyone has that information, please let me know. 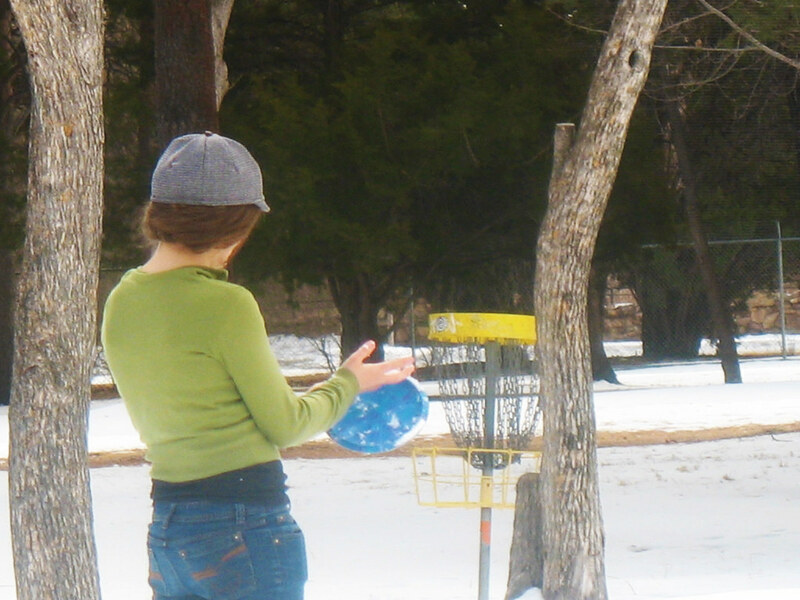 Pueblo has a good disc golf course. I have played many around the country. There is a store that sells them on main and south of 7th. They also sell skateboard stuff. There are good stores in the springs too. However, I have over a dozen discs I rarely use. I would sell them cheap ($3-4 a piece). They have been used but could work fine if you are just looking for cheap fun. The best most expensive discs I have had, tend to find a way to get lost or plop into some body of water I cannot navigate.